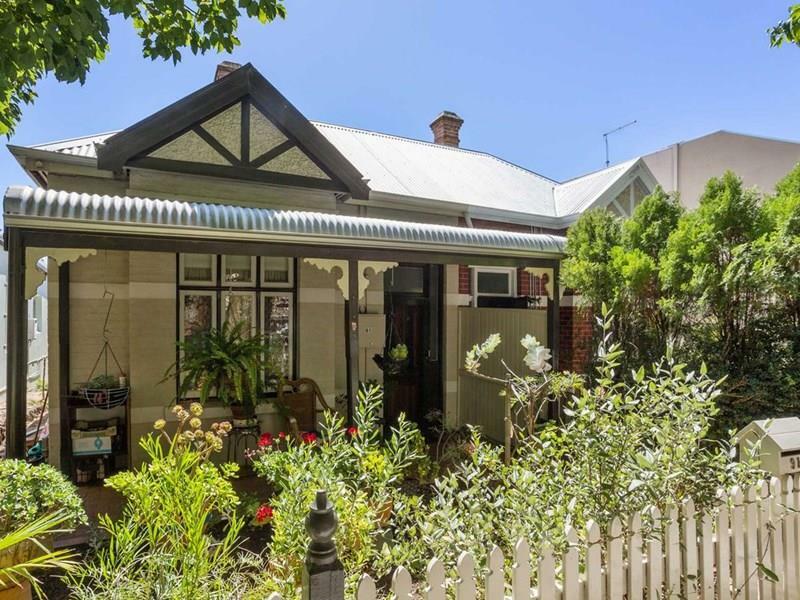 The façade of this semi-detached home acknowledges its traditional origins with a white picket fence, cottage garden, bullnose verandah and period features throughout. This is the perfect home to restore to your own taste. The bones are great just needs to be renovated or maybe an extension off the rear. 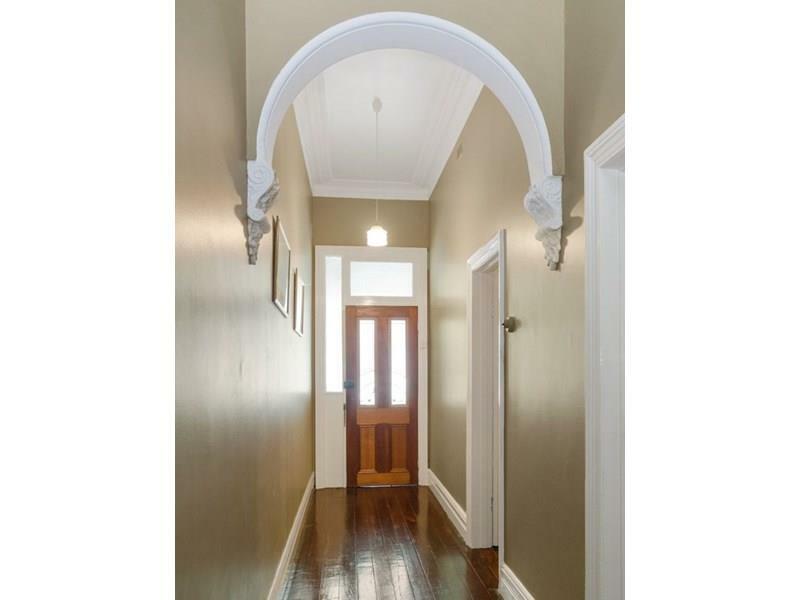 Internally 91 Rupert Street boasts the traditional arched hallway with high ceilings, ornate ceiling roses, ornate fire places and timber floor boards. 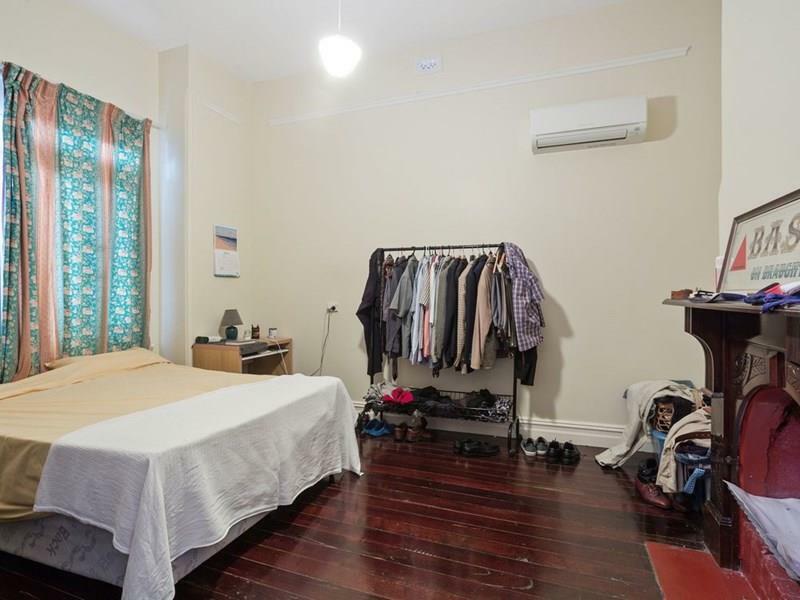 Leading off the hallway are two double bedrooms. The master is located at the front of the house with widows opening onto the verandah and overlooking the cottage garden. 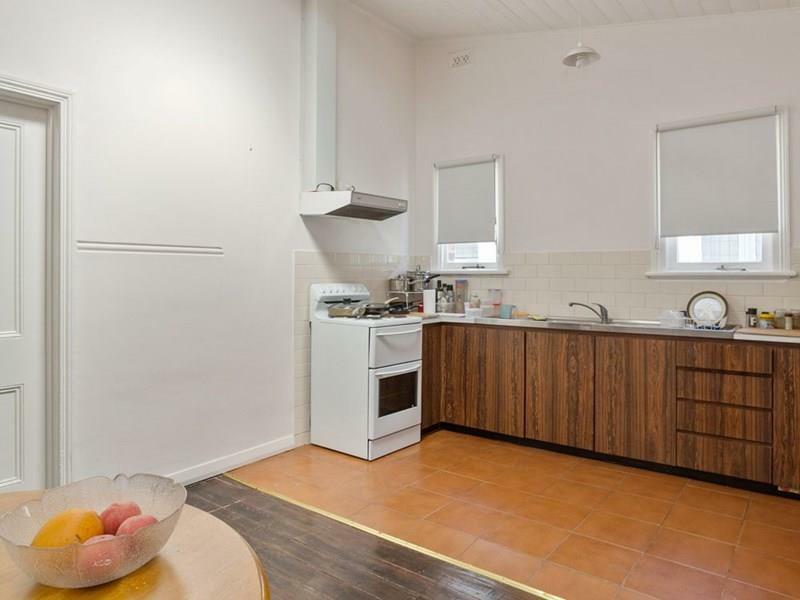 Features include hand carved timber fire place and air-conditioner. 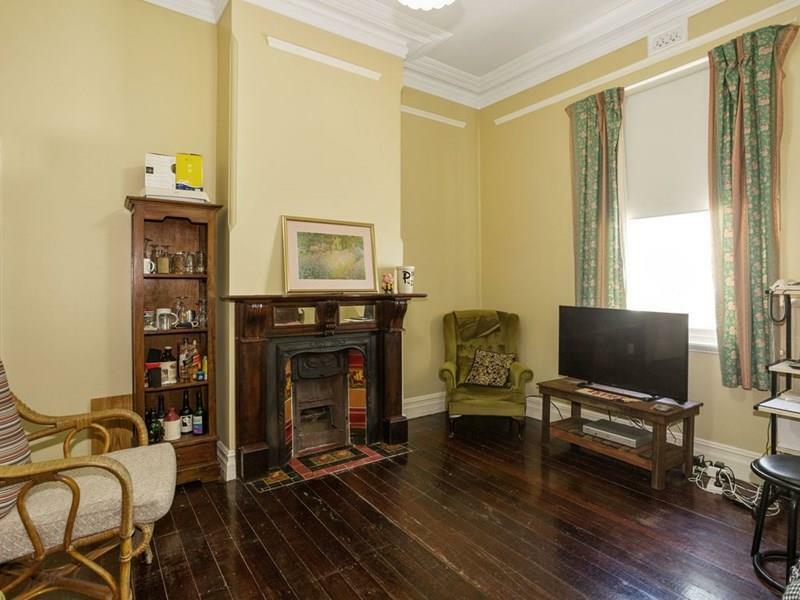 The comfortable and cosy living room features an original fire place constructed of cast iron, timber, mirrors and decorative tiling to the surround and hearth. Air-conditioner also fitted. The kitchen and dining room has a tongue and groove ceiling, practical kitchen appliances and a dining area off the kitchen. The bathroom is located off the rear of house and comprises bath, shower, vanity unit and WC. The separate laundry is located opposite. The back yard is paved and has access off the R.O.W and has a remote door fitted. 91 Rupert Street is ideally located just off Rokeby Road and is within walking distance of Jean-Claude Patisserie, Janita’s Lounge Bar, Boucla Coffee Lounge, Meeka Restaurant, Florist, Medical and Beauty Salons, Boutiques, Subiaco Council Gardens, Week-end Markets, Crossways Shopping Centre and the Rokeby Road high street of fashion and entertainment.